It’s always a great thrill to test one’s mettle in your chosen area of expertise. So the opportunity to create new images for Melanie Dyer, Director of Marketing for the Roy Rogers Restaurant chain was right up our alley! Evidently, the current plan involves testing the new wraps in the Ballenger Creek store in Frederick, with the possibility to go chain-wide if successful, and of course, we wish the test restaurant great success and hope that happens! 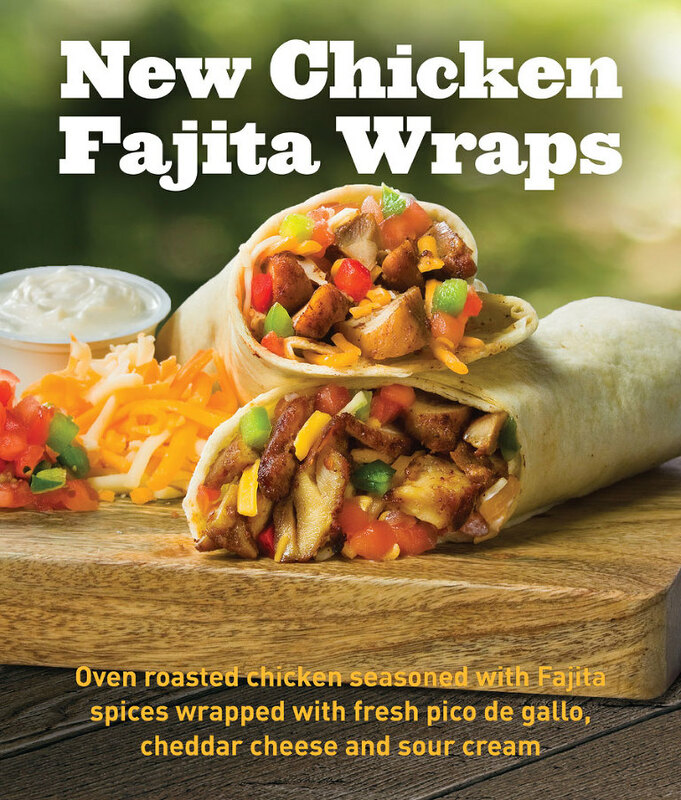 The wrap is delicious, and looks it, after being carefully prepared by Roy Rogers’ corporate chef Jeff Mulliken with an assist from our own Kym Starks. I believe people buy with their eyes, so making these look as good as they taste is what drives my love for food photography. The photo was made on a neutral background so we could more easily remove the background and place the photo in the pleasant, summery motif you see here. I should also mention that, while the aforementioned summery motif was provided to me for guidance by the agency Brandstand as I planned the photography, it may not be exactly what we see in the finished ads. Our thanks also to the many people who helped make this possible, including Don Dean, Meredith Foerster and of course, the management and staff at the store.